bJim. I design and manufacture fans for cooling fruit. James Still was a man ahead of his time. Born in the 1800s in what is now Shamong, he was a child of former slaves, a self-taught doctor who treated his patients with homeopathic remedies. 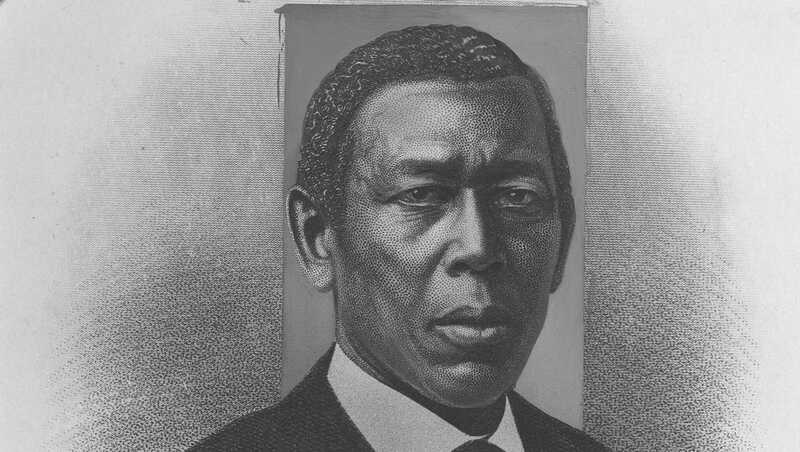 Still, known as “The Black Doctor of the Pines,” also became one of the largest landowners and richest men in Burlington County. I emerged bent but not broken after being broken-hearted when my wife of 37 years walked out on me, three years ago. I’m just going to type it out loud. Uncle Joe told me “I don’t speak French”. I’m not quite sure what it will feel like when I die, but it might feel something like it felt before I was born. Zen is mental masturbation, a false religion built on fortune cookie fortunes. And your power number is 666. All props to Annie Correal, with photographs by Vincent Tulloaug, published August 4, 2017. Read this. From, of course, a chinese banana grower’s website! Hi Nelita!